Guest post from Bee, a bullet journal wizard. She’s the coolest! Imagine this: the power goes out. Your phone is on 1% battery, and you have 3 meetings to get to today. With no digital planner, no calendar, no phone numbers and no email, what do you do? The answer, my dear, struggling young professional, is the bullet journal. 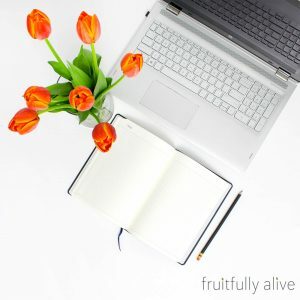 You’ve probably seen it online somewhere already, but I’m here to tell you how this tool can revolutionise your productivity your business and even your life! The beauty of the bullet journal is in its versatility. As a young grad student running my own photography business and blog, I have to keep on top of a lot, and be versatile while doing it. The bullet journal adapts to my needs faster than any app can. I use my bullet journal in a number of ways. Firstly, my future log and year at a glance give me a “big picture” view of the year ahead; whether that’s conferences, holidays, or big deadlines. Each subsequent section of my bujo narrows down my time further so that I have a monthly, weekly and daily idea of tasks, appointments and deadlines. This helps me to focus, prioritise, track my time spent on each task and ensure maximum efficiency. Each month, I set myself goals, which I assign to a week; at the end of a week and month I give myself little performance reviews to assess what worked and what didn’t. This can include many areas of my life: personal, social, financial and professional. It keeps me constantly assessing and re-assessing my choices and progress. My daily spreads are where the nitty-gritty of organisation goes down. Each day gets a page labelled with date and day, plus a little extra info such as weather forecast. On Sunday night I jot down tasks for the week as bullet points on each day, usually in chronological order but also including some “floating” tasks which can be assigned to any day (e.g. cleaning) When each task is completed I cross it off using an “X” next to the bullet point, rather than crossing it out – this was I can see exactly what I’ve done on a given day. I try to cross off 80-90% of tasks every day in order to maintain productivity. Any tasks that don’t get completed can either be scheduled onto an appropriate day using the “<” symbol (e.g. a dentist appointment) or “migrated” to the next day using the “>” symbol. Migrated tasks that continue to be migrated all week are reconsidered and cancelled if I decided that they’re unnecessary. Some people use many more symbols than this, but I prefer the simple approach. I occasionally use an hourglass symbol to denote tasks that I’m waiting on, for example a phone call from a business; or I make notes using little arrows, such as “Susie suggested a book as a birthday present for Colin”. I keep my personal and professional tasks together since I freelance, and my work is very flexible. Some people prefer to have a separate “work” bullet journal to keep personal information more separate; or just draw a line down the middle of the page to separate the two! I also use my bullet journal to handle much of my budgeting. I’m a penniless grad student and so a major issue for me is keeping track of my spending, offsetting it against my meagre freelancing and then calculating what I need to cut back on. I have a bullet journal spread dedicated to my budget at the start of every month, and combine it with receipt keeping ensuring that I’m fully accountable for everything I spend. I’ve written a more detailed blog post on this subject here. 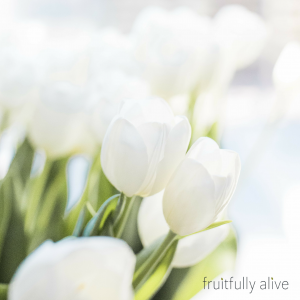 This post is only a tiny summary of what the bullet journal is capable of; it’s also a powerful tool for managing stress and anxiety, running busy family life, and making lists called “collections” that help with organising everything into one place. I keep a list of movies to watch this year next to a list of photography project ideas, and by using page numbers and an index I keep track of everything that’s inside my journal without ever wondering where I wrote that list down. 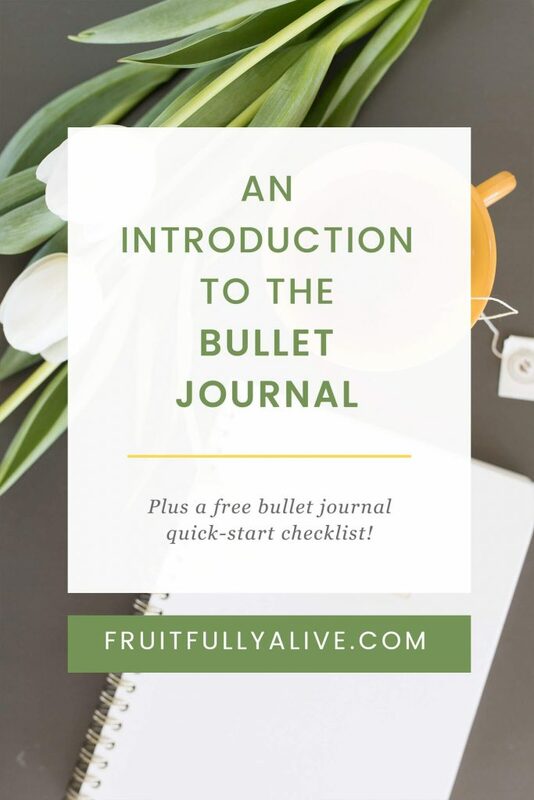 I hope that you’ll consider giving the bullet journal system a try to revolutionise your planning life! Bee is a UK-based stationery addict, bullet journal junkie and science tutor who blogs at bumblingbujo.wordpress.com. She is currently in grad school and has used the bullet journal technique for 6 months after flitting between many different planner systems over the years (a new time record!). Bee also runs her own freelance photography business and can be found on Instagram and Pinterest. 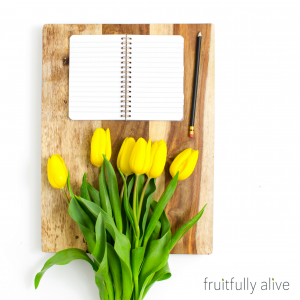 To find out more about bullet journaling, study techniques for all ages and more about Bee, visit her About page.